Bitcoin, heard about it, read about it, what’s next? What fuels the Bitcoin network is something that is very crucial to consider and that would be mining of the Bitcoin. Find yourself a seat because this will be a long read! Now, Bitcoin is not a rare earth metal but a decentralized ledger where the transactions are recorded on a peer-to-peer network, in order to verify the transactions that are floating in the network, a miner has to validate the transactions occurring. A miner would have to solve a cryptographic problem in order to validate the transactions in the block, when the transactions are validated they are added to the next block in the Blockchain, this process is known as mining or Proof-of-Work. While mining any coin, we solve the cryptographic problem through hash, a hash is a cryptographic function which solves the encrypted problems set by the Bitcoin network for validating the transactions, the number of hash functions successfully run in order to validate the transaction is counted per second, therefore the metrics or the measurement the mining process is calculated as Hash/sec. Approximately 35,121,339 TH/s (TeraHash/sec) of hashing power is required in order to solve a block on this day. TH/s is the measurement scale used to calculate the rate at which Bitcoin is mined, which keeps on increasing or decreasing according to the difficulty in the network. Now, pushing your mining equipment to outperform than the normal standards is pretty common, where the CPU, GPU and ASIC chipsets (here referred to mining cards) have hyper-threads, extra cores and often overclocked to get the best results for your investment. If you have a PC or a laptop which you have never overclocked (pushed its limit in terms of computing power), you can still mine some other coins that do not require an external GPU (Graphics Processing Unit) and ASIC (Application-Specific Integrated Circuit) to mine, however you won’t be mining Bitcoin as it is unlikely that you will make any profits with the current difficulty level. 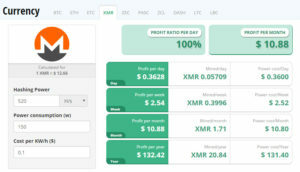 We will talk about which hardware, the software you would need, where you can check your profitability for the investment you make in mining and suggest you some coins that would be profitable for you. We will be making a beginners guide for the investment. A Motherboard is a device that integrates all the components and connects them together, you can think of it as a platform where all the other components of the mining rig are assembled in order to run. A power cable will power all the components of the mining rig. 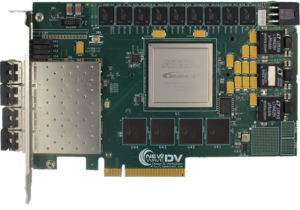 RAM is a memory device that provides virtual space for the applications, RAM stores data and machine codes that are running in the system currently. A CPU is a circuit that carries the instruction from all the parts of the computer and then processes all the arithmetical, logical and control activities, for example, if you run Facebook on your PC you give an input to run Facebook and that request is being processed by the CPU to give you the output, where your application running is the output. Heat Sink Fan moderates the temperature, mining rigs heats up very quickly due to the graphics card running continuously, the heatsink fans cool down the temperature of the rig. PCI Express (Peripheral Component Interconnect Express) Risers are used to connect the GPU cards to the motherboard, but if you are going for GPU mining you won’t need this. 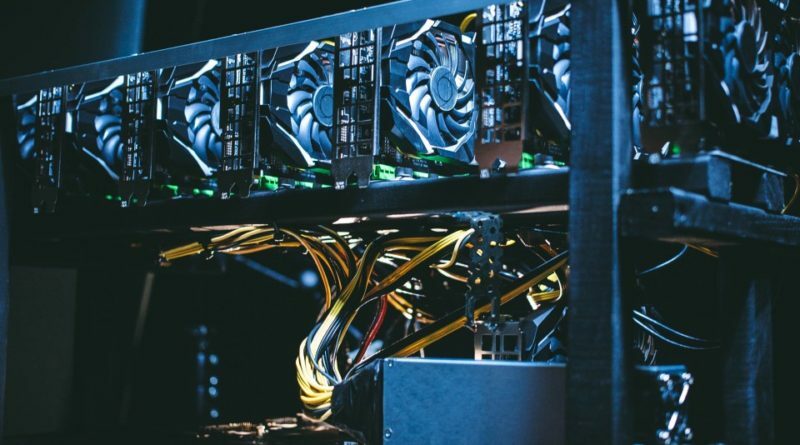 GPU is the most important part of the mining rig in case of GPU mining these cards provide the extra computing power that the processor alone cannot provide. GPU is optional for CPU mining as if you are going for CPU mining you won’t need GPU, ASIC or FPGA cards if you add these cards to your mining rig apart from CPU, it will give you extra computing power but then the configuration of the rig changes, so think about your requirement before you add any of the components. ASIC is an integrated circuit customized for a specific task rather than solving general purpose tasks, performing repeated functions without any lag( performance error), AntMinerS7 and S9 and Avalon 6 are some of the examples of rigs available online for ASIC Mining. 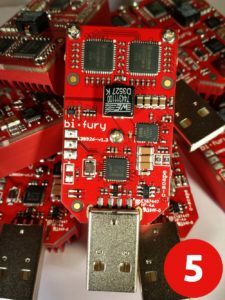 Field-Programmable Gate Array is an integrated circuit which also provides extra computing power to the main processor, FPGA is also customized for specific functions which are field-programmable, you don’t need to know what field-programmable in order to do mining, but still if you want to know!! If you mined Bitcoin in the early stage, it is believed that you would have easily mined 100 Bitcoins a day with your laptop or PC. But with more people joining the network the difficulty of the network keeps on. The hardware that you would need for CPU mining. 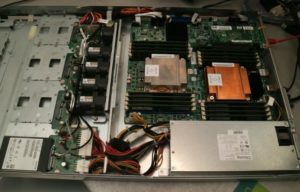 We are taking Monero here as an example for the CPU mining, here is an Intel Xeon E5-2650 v1 that is being used for the mining. Click here to choose a CPU for mining. 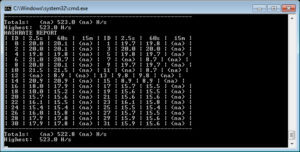 Here is a statement from Cryptomining-blog.com where they have mined Monero from the Intel Xeon E5-2650 v1 for CPU Mining. If you want to mine Monero here is a link to join a mining pool and start mining Monero. Check for these coins whether they are still profitable or not. 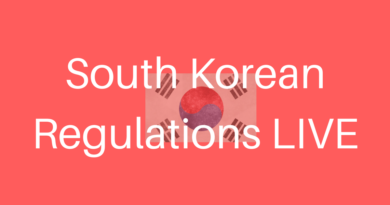 We will leave you a thread here for more information. Now GPU (Graphics Processing Unit) is a processing unit, which has got more computational power as compared to the CPU, GPU’s are mostly used for carrying out tasks which are quite heavy and cannot be processed with a CPU alone like, 3D video editing, live video rendering, scientific experiments, live 3D modelling etc. 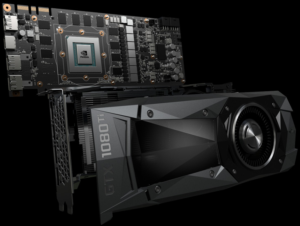 GPUs are optimized for taking huge batches of data and performing the same operation over and over very quickly, unlike PC microprocessors, which tend to skip all over the place. Ethereum, Monero, Electroneum, Go Byte, MetaVerse, Musicoin and many other coins can be mined with GPU. Some other coins you can mine with your GPU are here. ASIC(Application-Specific Integrated Circuit) it’s a microchip specifically designed to execute a hashing algorithm as quickly as possible, a Bitcoin ASIC can calculate hashes 100,000 times faster than even the best CPU. These circuits are the most powerful computing chips available for mining as they are custom build for a single hash algorithm, the demerit of this is, you have to get different ASIC’s for different currencies or tokens that you would mine. Currently, there are several companies, such as Bitmain and Canaan, that design ASICs. Due to their custom nature and niche application, a powerful ASIC isn’t cheap. 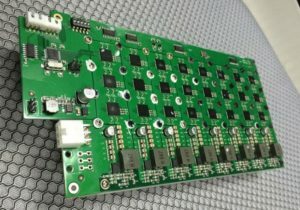 For high-end hash power, a single ASIC could run you $3000. Here is a list of the ASIC cards that you can buy for mining through ASIC. Nicehash-X11, Paccoin, Monoeci(XMCC), Universal(UNIT), Peercoin(PPC), Dash(DASH) are some of the coins you can mine through the GPU’s. Here is a list of all the coins that you can mine with GPU. As we discussed Field-Programmable Gate Array is an integrated circuit which also provides extra computing power to the main processor, FPGA cards are now the best equipment with the best results in terms of performance but the use of FPGA cards has not been commercially seen on a large scale, you can say it is still in the development stage. On the left is a New Wave DV V5031 Quad-Port PCI Express FPGA card and on the right is Milan_fb1CG@V7580 FPGA Image Source:newwavedv.com and www.silicom.dk respectively. Here are some articles on FPGA Mining for more information. Hope we could cover everything about mining! If you have any query regarding the article, any doubt regarding mining or if you are stuck in any process, feel free to reach us. Kudos! Disclaimer: The opinions presented here are of the Authors’. Readers should do their own due diligence before taking any actions related to the promoted company or any of its affiliates or services. CoinScenario.com is not responsible, directly or indirectly, for any damage or loss caused or alleged to be caused by or in connection with the use of or reliance on any content, goods or services mentioned in the press release.